In the Spring of 1805 Soane proposed redesigning the long corridor (Long Passage) running north from the Pay Hall (3:10). Two alternative designs for the reconfigured offices are shown in drawings 10 and 11. 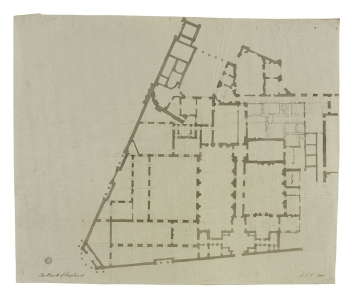 Meanwhile, Soane was developing the plan for the remaining offices in the north-west extension, approved in May 1805. 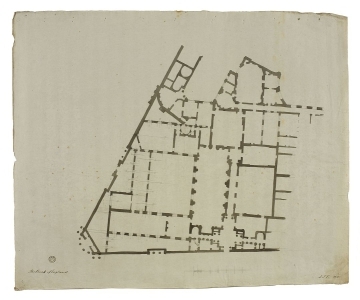 Drawings 10 and 11 probably date from early 1805.